Once upon a time, there was a rat that loved to cook. Sounds plausible, right? 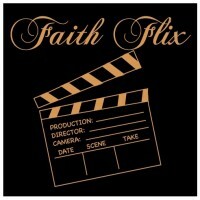 But what appears to be an improbable premise is actually a moving story full of surprisingly deep life lessons. Place that in the hands of Pixar Animation studios and director Brad Bird, then add the illustrious voice talents of Ian Holm and Peter O’Toole, and the result is an award-winning animated gem for audience members of all ages. 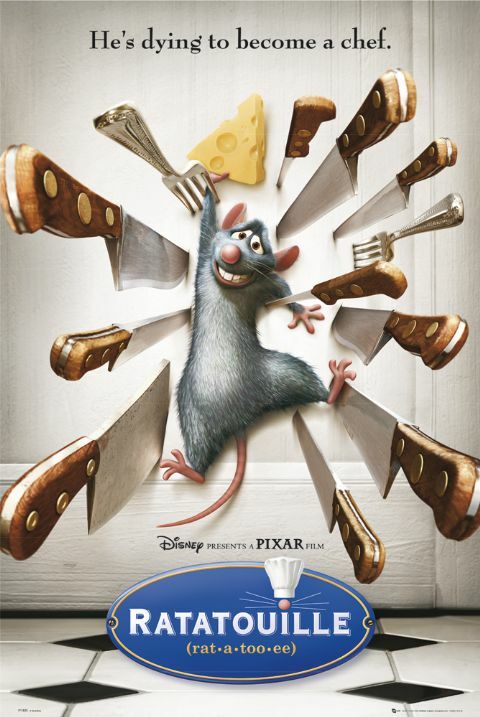 Remy’s greatest desire is to be a chef, but there is a slight problem: he’s a rat. Remy (voiced by Patton Oswalt) wants to discover, create, and explore—and his primary vehicle is food. He invades the kitchen, he watches cooking shows, he even reads books—none of which he should be doing, according to his father, his family, and the rest of his rat colony. Remy longs for more from life: more than stealing garbage and eating it, more than simply staying with his colony and surviving. Remy wants to live. When Remy is separated from his colony, he is alone—utterly alone—for the first time in his life. At first, he is terrified and deeply sad. But when he takes a moment to look around him, he finds himself: in Paris. He realizes that, along with fear and loneliness, he is also surrounded by possibility; he has the freedom to explore, to learn, and to discover. Not only that, he soon finds himself at the front door of Gusteau’s, the restaurant founded by his idol, Chef Gusteau. Sadly, Gusteau’s restaurant lost its reputation and cache when the great chef died. The new chef, Chef Skinner (voiced by Ian Holm), has devoted his efforts to commercializing Gusteau’s in the form of pre-packaged, mass-marketed frozen dinners—bastardizing Chef Gusteau’s image and cheapening his legacy. Furthermore, he demands that his kitchen staff simply follow Chef Gusteau’s recipes, destroying the vitality and creativity of the restaurant. Things begin to change when an unlikely (to say the least) partnership forms between Remy and Linguini, the new garbage boy at Gusteau’s (voiced by Lou Romano). 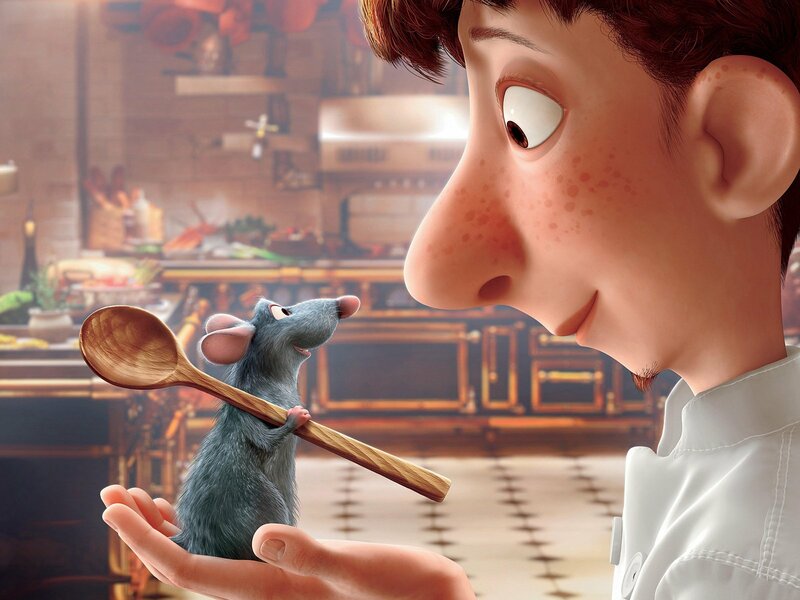 One has the talent and ability to become a great chef, but not the means (Remy is a rat, after all); the other has the means (Linguini has the advantage of being human), but none of the ability (knowing perhaps less than nothing about cooking). Under the tutelage of Colette—the only female cook in Gusteau’s kitchen, who is more drill sergeant than mentor—both Remy and Linguini learn and begin to thrive; and through Remy’s own improvisation and creativity, he and Linguini breathe life back into Gusteau’s restaurant. 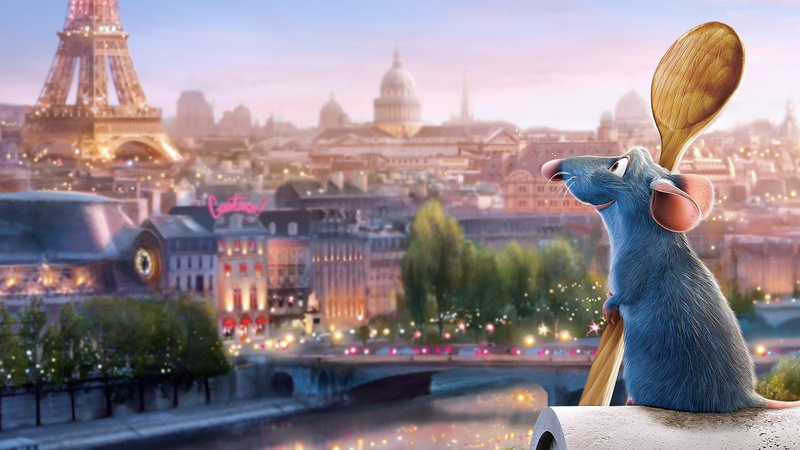 When Remy’s brother finds him in Paris and brings him home to the rat colony, Remy’s dad assumes that Remy will now stay with the colony. Remy, however, wants to continue on his own path: “I don’t want to keep taking things. I want to add something to this world!” Furthermore, Remy refuses to accept the way things are—the way rats exist and their place in the world; the relationship between rats and humans; and the expectations of his own family about the way he is supposed to live his life. Even after Remy returns to Linguini and Gusteau’s, he has to continually struggle against everyone else’s expectations—not only against those of his family and his colony, but those of his human allies as well. Once Linguini begins getting the acclaim of a rising star in the world of haute cuisine, Remy begins to get resentful. At the same time, Linguini becomes fearful, as his partnership with Remy has now taken him far out of his comfort zone. While Remy has a strong desire to make his mark on the world, Linguini is terrified of doing so. He isn’t ready for that much change. 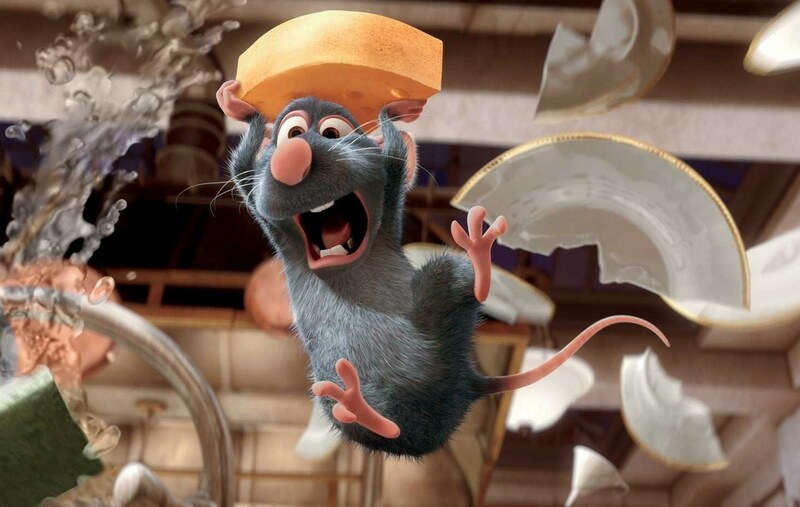 Ratatouille is a great movie for all ages, and one of Pixar’s best (and that’s saying something). Fair warning, side effects may include checking the Zagat guide for the nearest French restaurant, and spontaneously booking flights into Charles De Gaulle.